My reply to when I was tweeted about this track was “Yes. Yes. Yes.” I can’t explain how happy I am hearing all these “throwback” tracks that I listened to when I thought I was super cool. 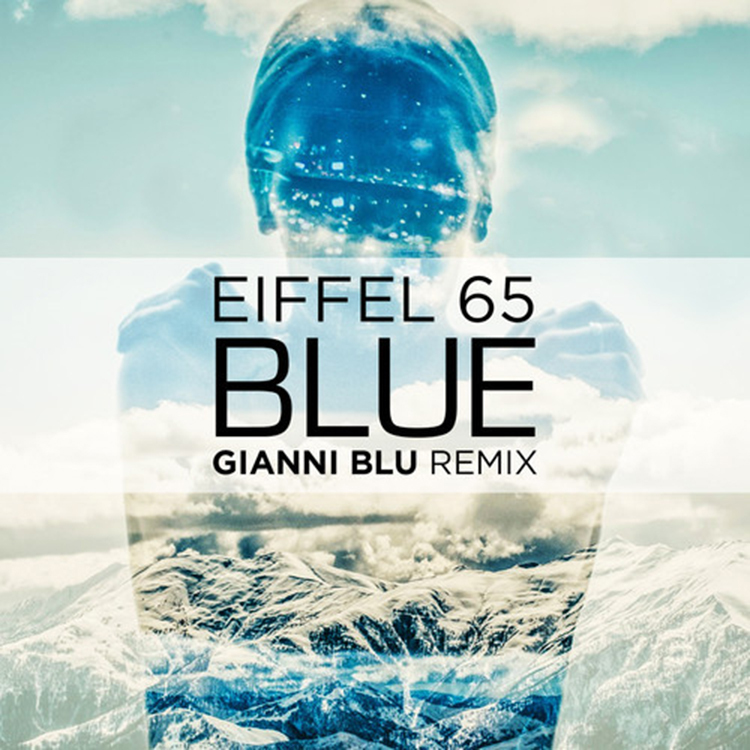 Gianni Blu has finally gone and remixed one of the few tracks I’ve been asking for. Not only does he remix it, he does such a good job with it. I have always wondered what this would sound like now-a-days and thanks to Gianni Blu, I have it. Check out this track right now. Download it too because it is free. Put it in your playlists. Play it every day.